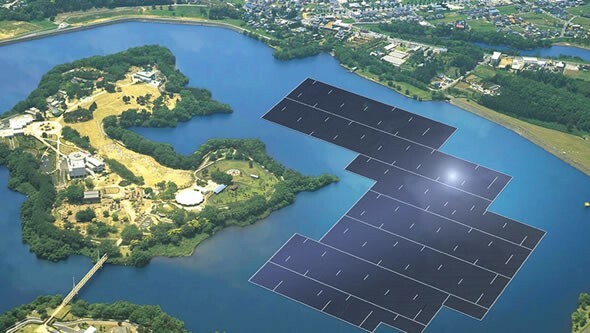 Construction of the floating solar farm will be completed by 2018. It will span two-million-square foot and will be quite a spectacle to behold. 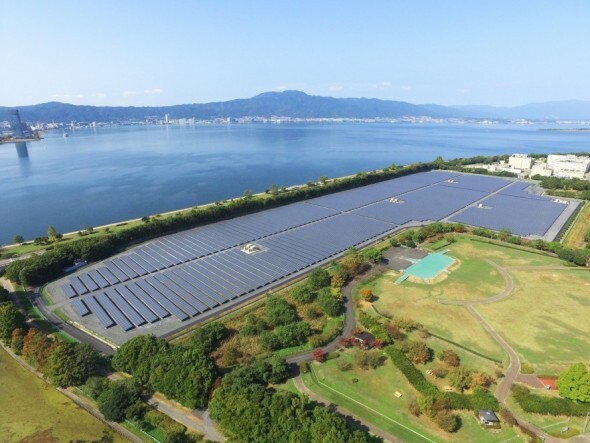 However, if you’re wondering if this is also among the biggest solar farms in the world then you’re mistaken.